Greetings to the After Coal community! 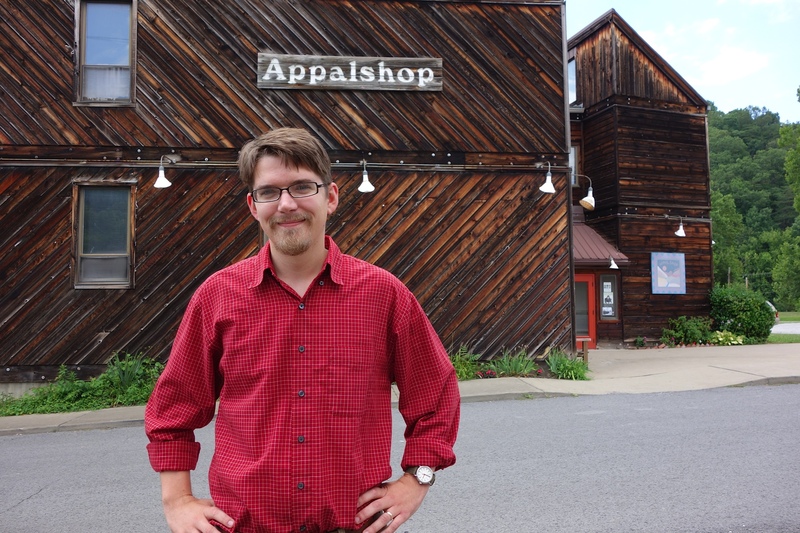 Aaron Pardieu is currently working as an intern as the Appalshop Media Arts Center in Whitesburg, Kentucky. Let me start by introducing myself. My name is Aaron Pardieu and I am a graduate student at Appalachian State University in Boone, North Carolina. While I have been living in the mountains of NC for roughly three years now, I am originally from Louisville, Kentucky and spent my college years in Richmond, KY. I am currently earning a Master of Arts in Appalachian Studies. I began working with the After Coal team in January as a Graduate Assistant. What attracted me most to the After Coal project was its neutral tone. The project is focused on documenting solutions rather than the damage. Participatory revitalization projects are key to providing relief to both the Welsh and Appalachian regions. So far, my involvement with the project has focused on the music featured in After Coal. We selected six songs that we thought best represented the project and created short videos of the performances to be posted to Place Stories. 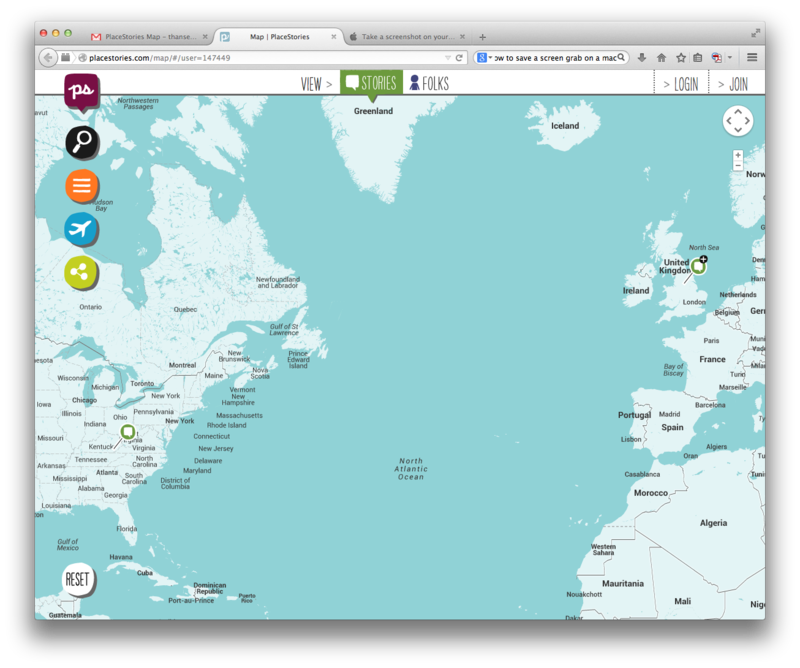 The innovative site uses a Google maps interface to share stories between different communities around the world. The site was designed for use in rural communities with limited internet access, such as the coalfields of Appalachia and Wales. The songs we selected include traditional work songs as well as original music by artists from both regions. Songs from the Appalachian region include Justin Taylor’s composition Better You Find My Devil, Lord performed by the cast of Higher Ground, a community based theater project in Harlan County, Kentucky and Coal Miners’ Blues performed by Hazel Dickens, Alice Gerrard, and Mike Seeger for an audience of miners in Onllwyn Wales. Songs from the United Kingdom include an original piece by Welsh artists Christopher Hastings and Huw Pudner titled The Gates of Cardiff Jail chronicling the worker uprising in the Welsh town of Merthyr in 1831, and Blackleg Miner, a union song from northeastern England that was featured in the 1990 documentary From the Shadows of Power by Jean Donahue. These short video clips provide great examples of how music helps build community. This concept of ‘community’ is valuable tool for building power in regions that face serious economic challenges from an increasingly globalized economy.